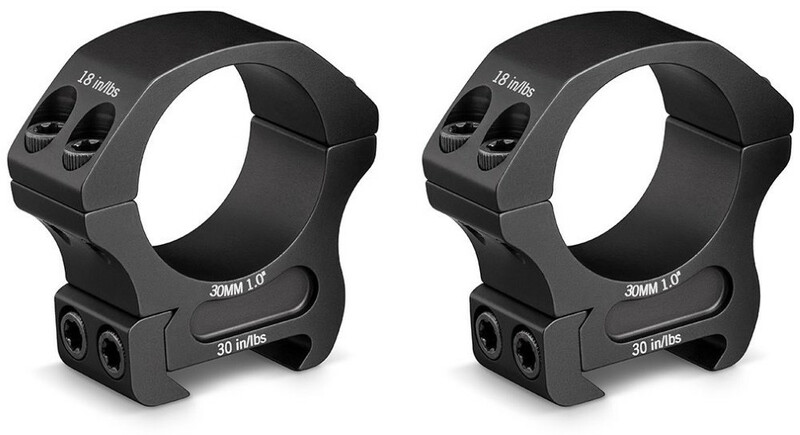 The Vortex Pro Series Rings are the finishing touch to your rifle and optic combination. Pro Series rings combine rock-solid reliability and strength with high-quality machining to ensure ultimate accuracy and consistency. Streamlined, lightweight and durable, these rings use four T-25 Torx-style socket cap screws for secure mounting. 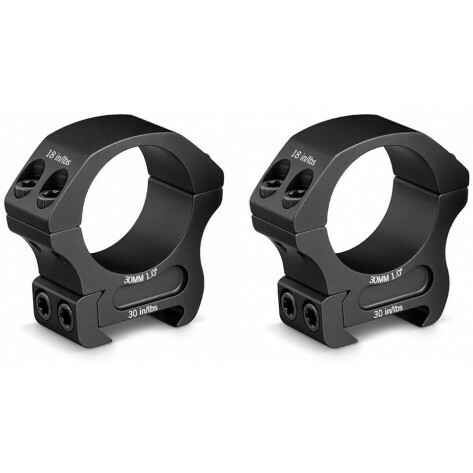 The perfect tool to pair your precision riflescope to your tack-driving rifle. 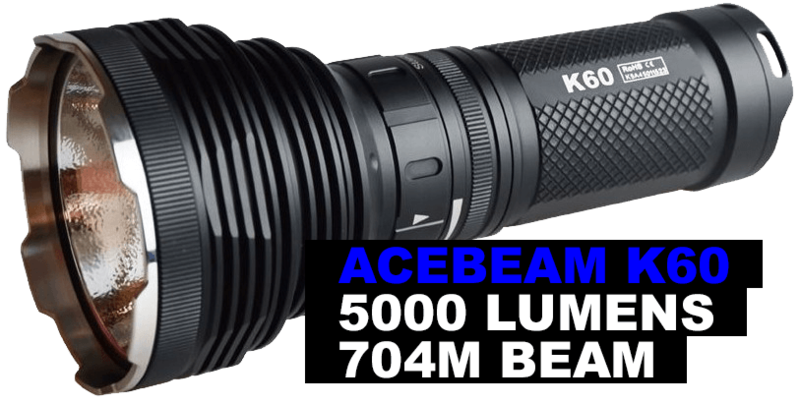 Available in 4 heights to fit virtually any combination with torque specs laser engraved on the ring - mounting your riflescope has never been easier.